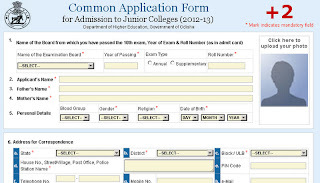 The Common Application Form CAF for the Junior +2 Colleges in the State of Odisha is started for June 30th 2012. Below is the Orissa College Online Admission Form Help Note for the Students who have passed the Matric or 10th class examination 2012. 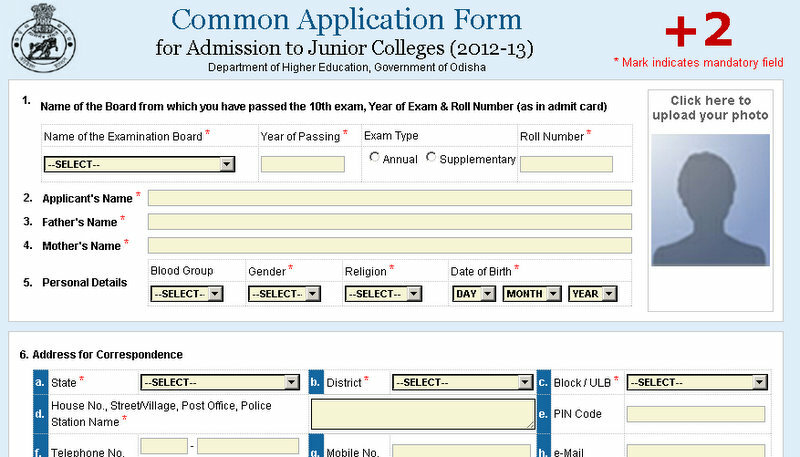 You can also see the help video developed by the Odisha Department of Higher Education by Clicking here and Fill up the Junior College Admission form correctly.